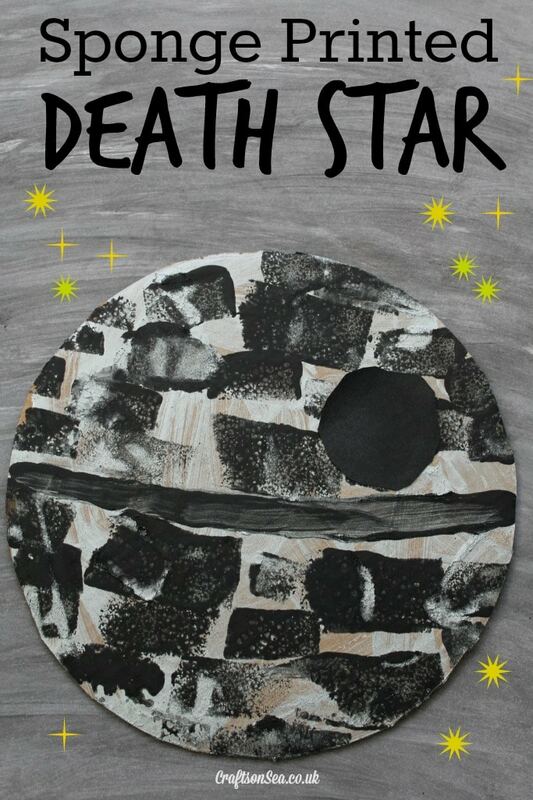 So before I even start properly wring this post I can now confirm that this will probably be my son’s most favourite thing ever that I’ve written. My kids are huge Batman fans and Batman crafts and activities are not just what they like the most but what my son would do every single day if he could. Actually he pretty much does. 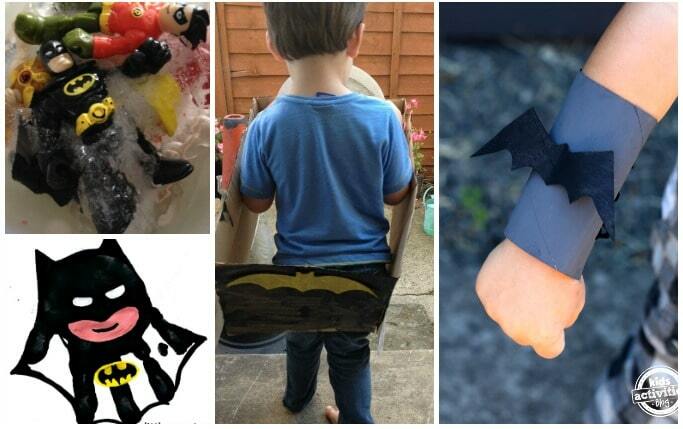 So with the new Batman Lego film coming out which I have pretty much been reminded about since the first trailer came out, I thought I’d put together a little round up of Batman crafts and activities to help out all the other parents that are constantly asked what Batman stuff their kids can do today. Enjoy! Have you seen Inside Out yet? We haven’t but I really want to! I love the idea that it helps kids understand their emotions a bit better, actually I think maybe some of us grown ups could benefit from it too?! 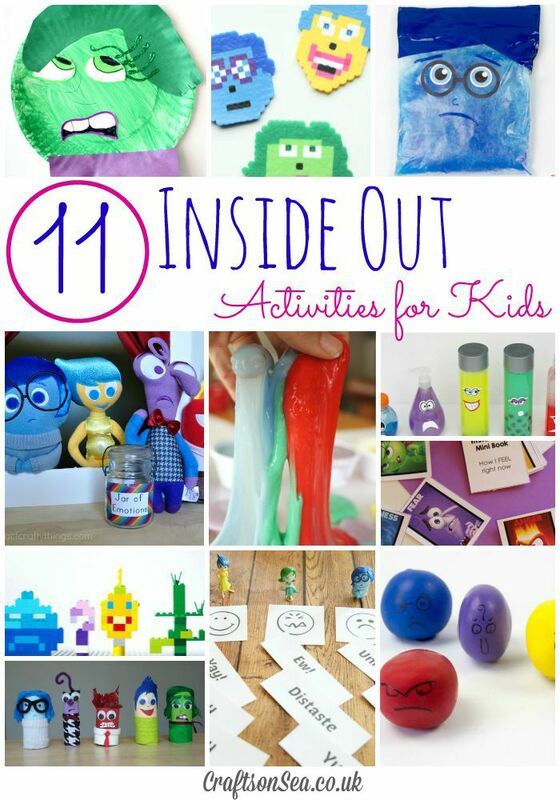 My four year old son caught me looking at Pinterest the other day and was really interested in some of the Inside Out activities and crafts on there so I thought it might be nice to share some! 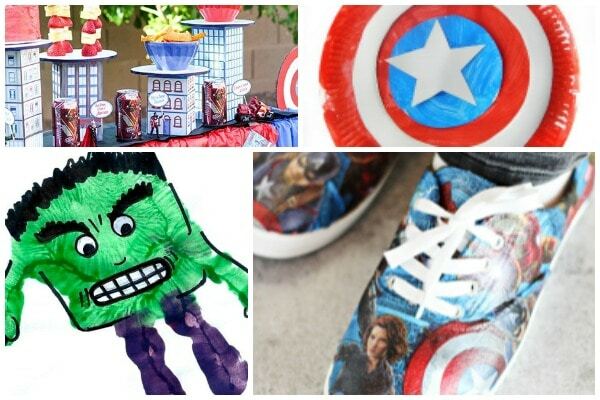 Do your kids like superheros? Both my kids are obsessed! Every day my son discusses with me which superhero he’s going to be that day and he likes to choose one for me and his sister too (although she’s always Robin, his faithful sidekick.) Alsong with some other bloggers today I’m sharing some of my favourite posts from Enchanted Homeschooling Mom. Jill, who writes it, has been pretty ill recently and we thought that by sharing her posts it would be a nice way to introduce her blog to some new readers and as I know you’re going to love these free superhero activity sheets it should be a great way to drive some traffic her way too! 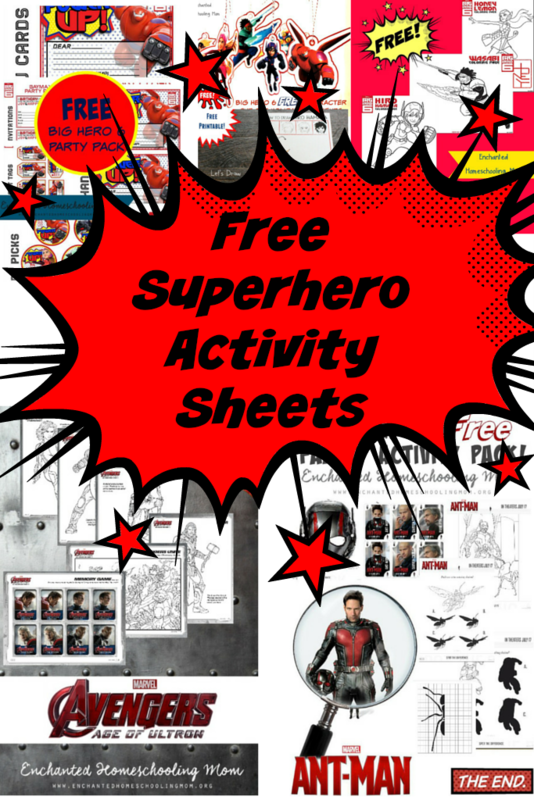 There’s Antman, Avengers and Big Hero 6 activity packs with free colouring sheets and all sorts of goodies so take a look below and do go and check them out!